I have recently started collaborating with an Aboriginal lady here in Perth, Dr Marion Kickett, who is an Associate Professor at Curtin University. We’re very excited about the project we are developing, along with my close friend and filmmaker Mike Liu. 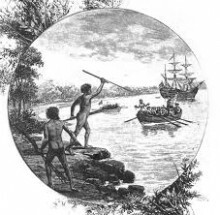 I have been fascinated reading about aboriginal history, culture, health, historical trauma – more of which I will talk about in later blogs – and many other things. 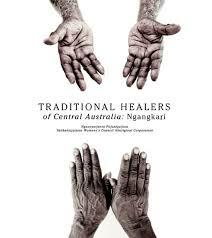 During this time, I have become very interested in the concept of Aboriginal healing.